Featuring new footage Writer/Director Taylor Sheridan (Hell Or High Water, Sicario) Wind River is in cinemas on Friday 8th September. Wind River follows U.S. 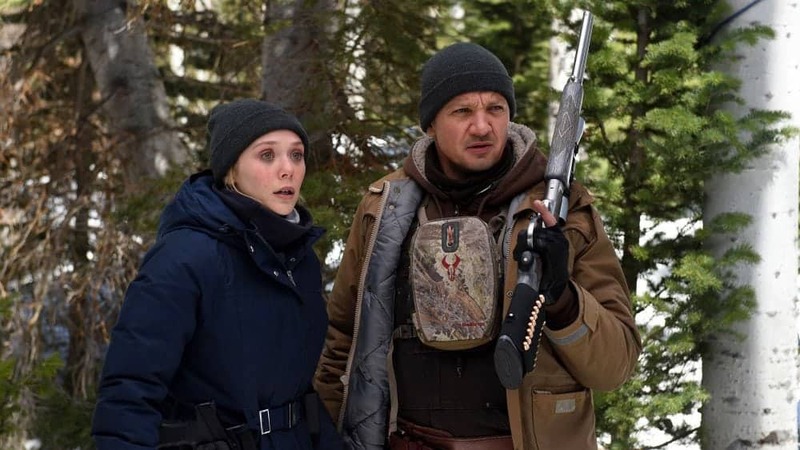 Fish & Wildlife agent Cory Lambert (Jeremy Renner) as he is forced to confront his past when he joins a rookie FBI agent, Jane Banner (Elizabeth Olsen) in a quest to solve a murder on the Wind River Indian Reservation in Wyoming. Next PostDennis Skinner EXCLUSIVE: Why aren’t there more working class people in Parliament?